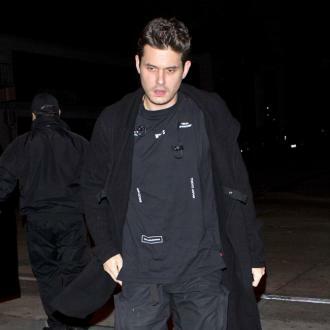 John Mayer believes his music is more ''me'', as he has claimed he has played the game in the music industry to please others but now knows what music he wants to creat and what works for him. 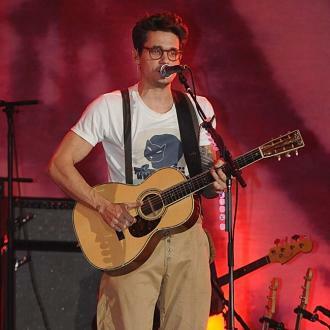 John Mayer believes his music is more ''me''. The 39-year-old singer songwriter has admitted throughout his career at the helm of the music industry he has made ''all the moves'' on the ''musical chessboard'', but he now feels he has found his feet and is able to create songs that he wants to make, and is no longer a ''dummy''. And the 'Gravity' hitmaker has started to understand what style suits him, although it may not be the genre he enjoys listening to. He explained: ''I know my record could use some rock bangers. I went in once a week and would play a Black Keys feel on the drums, and distort the guitar, and start making up words. Then I'd listen and go, 'I don't buy it.' The older I get, the more I realise you don't have to embody everything you love. Does that sound depressing? Or does that sound right? The star believes fellow musicians ''care'' more about the songs they produce than ever before. 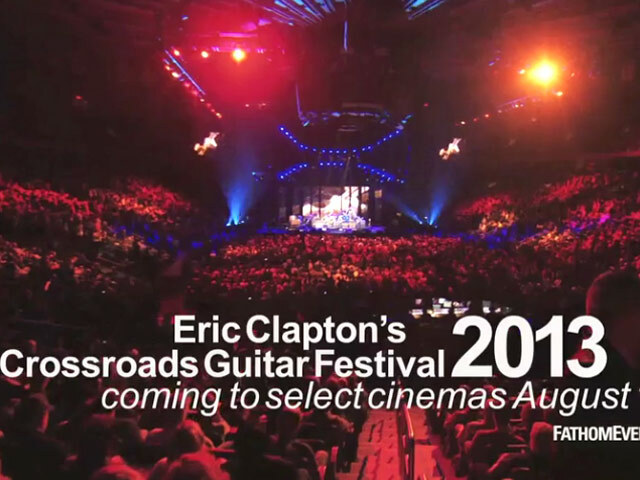 And Mayer believes there is a ''contract'' between him and upcoming artists, who are inspired by him, to help them feel ''accepted'' in the business.